What just happened? 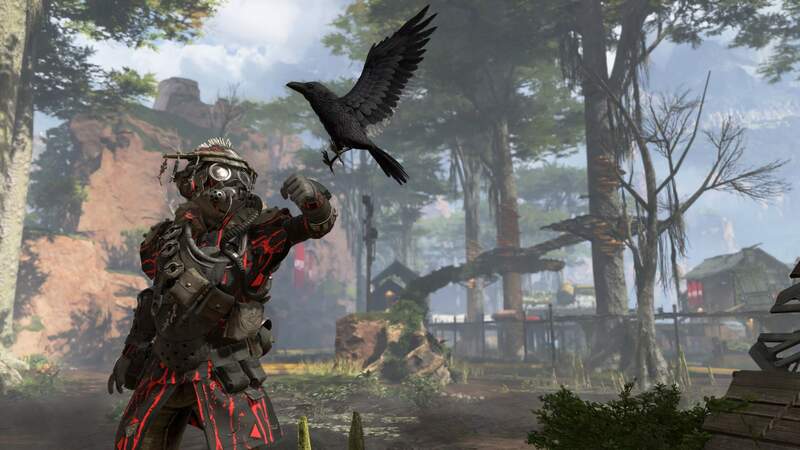 Apex Legends only launched a couple of days ago and is already seeing broad adoption. Electronic Arts is already talking to investors about expanding to mobile and adding cross-platform play. Less than eight hours after its release, the game had already gained a million players. Granted, the fact that it is free-to-play coupled with the novelty of a new battle-royale title set in the Titanfall universe probably had many people wanting to at least check it out. How many will stick around for the long-term remains to be seen. However, that’s not stopping EA from going all-in on the new IP. On Tuesday, the publisher confirmed that it is considering incorporating cross-platform play and possibly porting it to mobile devices. EA looks to be planning to mimic Epic Games’ and PUBG Inc’s success with its new BR title. Both Fortnite and PlayerUnknown’s Battlegrounds have very popular mobile ports to Android and iOS, and in the case if Fortnite, the Switch. They have also incorporated cross-play into both titles. Time will tell if Apex Legends has the staying power of Fortnite or PUBG. We’ve seen plenty of copycat BR games come and go. If the wild drive to Apex Legends isn’t just a “check-this-out” reaction to something new, cross-play and mobile ports will be important down the road. Even though EA indicated during the call that Titanfall 3 is still a possibility, it sounds like Respawn is going to be busy with the ongoing development of its new battle-royale cash cow for a while. Apex Legends is available for PlayStation 4, Xbox One, and PC.